Through social media and various other platforms, you might have heard the word ‘crowdfunding’. It is one of the emerging and innovative ideas which is boomed after the spread of the internet. In this article, we shall see what is ‘crowdfunding’, its benefits, concerns, and the way forward. 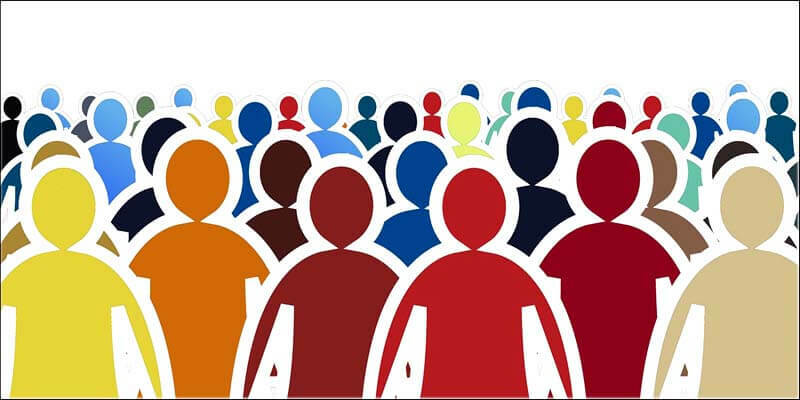 Crowdfunding refers to the practice of funding a project by raising money from a large group of people. It is relevant for a particular cause. It is a way of raising capital using the internet or social networking like Facebook or Twitter or by using some crowdfunding-dedicated websites. It helps to improve the presence of small businesses and startups in social media, increases their investment base, and funding prospects. There are different types of crowdfunding like debt based, equity-based, cause-based, rewards based, software value token, donation based, litigation, etc. Public-Private Partnership (PPP) based on the equity-based model is practised in crowdfunding in India. Crowdfunding is not a new concept but has been since ages as Chandas has been collected for religious festivals since years. It has also been used in films, social causes, music festivals etc. It is carried out in various models like peer to peer lending. Modern crowdfunding model is generally based on three types of actors: the project initiator who proposes the idea, individuals or groups who support the idea, and a platform that brings the parties together to launch the idea. 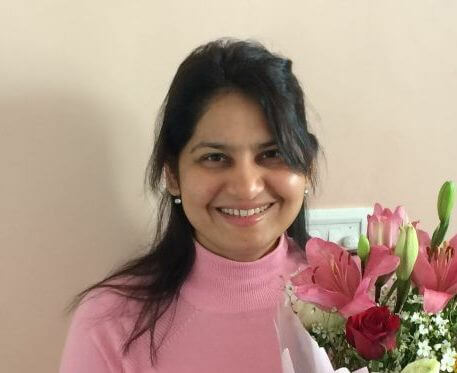 What are the examples of Crowdfunding in India? To fund the training of new generation artists, a crowdfunding campaign was launched for preserving the theatre art form Koodiyattam. 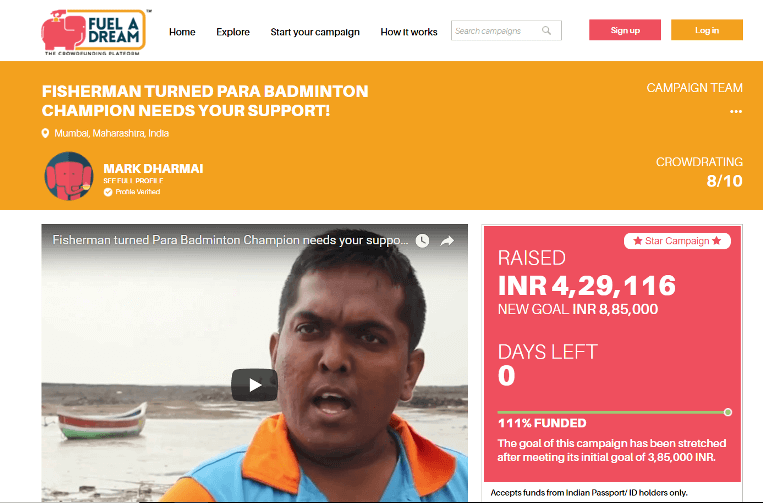 Paralympic badminton star Mark Dharma is crowdfunded to compete at the Thailand Parabadminton International 2017. Wishberry, Milaap, Miracle Foundation, RangDe CrowdCube and Seedrs are some of the leading crowdfunding platforms in India. Wishberry funds for creative artists. Milaap is a platform for Charities and Miracle Foundation works for orphans. RangDe is an internet-based peer-to-peer micro-lending platform that facilitates low-cost loans to rural entrepreneurs across India. CrowdCube and Seedrs are Internet platforms which enable small companies to issue shares over the Internet and receive small investments from registered users in return. A number of other platforms have also emerged recently which are specialized in the funding of scientific projects, such as experiment.com, and The Open Source Science Project. 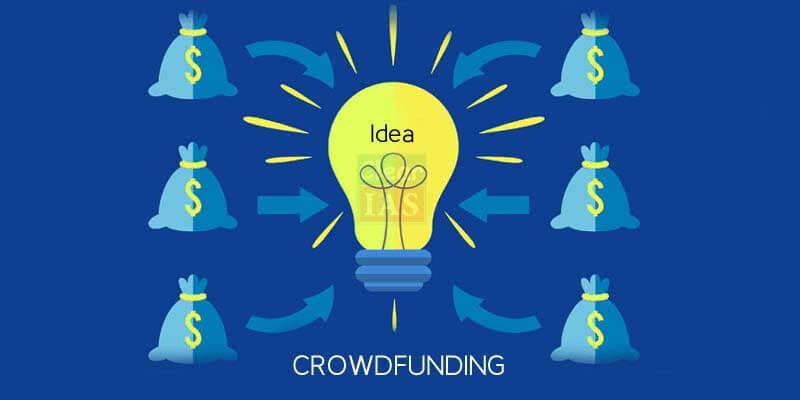 With crowdfunding, there is no formal banking system and hence no tedious procedure required. It is efficient and consumes less time. It enhances the productivity of innovation and entrepreneurship. It helps in elevation and progress of small and medium scale industries. 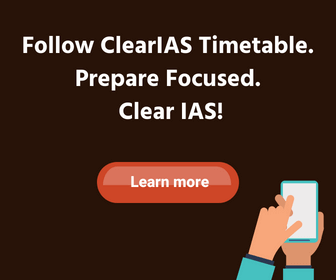 It helps in improving the ease of doing business policy. It has various applications like it is being explored as a potential funding mechanism for creative work such as blogging and journalism, music, independent film, for funding startup companies etc. It is a way to give back to society. It allows creators to attain low-cost capital. A greater publicity, stronger customer base, and an easier time finding employees is the result of crowdfunding. Allow people to donate or invest in food- and agriculture-related opportunities. AgFunder is one of such global platform. It bypasses caste or gender prejudice to community network and hence inclusiveness is enhanced. It reduces costs. The platforms reduce search and transaction costs, which allow a higher participation in the market. It opens up some of the neglected markets to individual investors. Investors add value to companies and hence the value of companies is increased with crowdfunding. It is risky for the new small-scale investors and entrepreneurs and hence they often fail in their novice ventures. Reputation is damaged if there is a failure to meet goals and targets or to generate interest which results in a public failure. Intellectual Property (IP) protection can be an issue as creators who engage in crowdfunding are required to release their product to the public in early stages of funding which exposes them to the risk of copy by competitors. 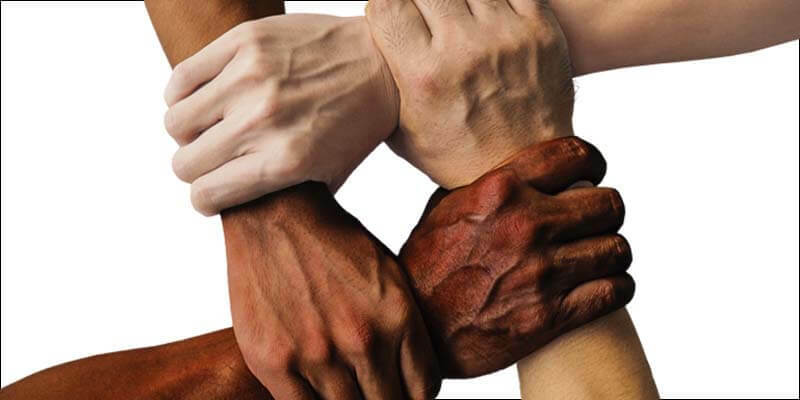 There is a risk that if the same network of supporters is reached out to multiple times, that network will eventually cease to supply necessary support and hence all the effort would go in vain in the end. Since it is without a regulatory framework there is a fear of public misuse. Since it is not formal banking system, chances of fraud and money laundering are high here. There is a problem of creditworthiness and enforceability. There is lack of expertise as the ratio of a novice is high here. There is immaturity in startup sector in India and hence the chances of failure are very high. There should be a complete transparency and accountability to do away with fraud and illegal activities. Awareness should be spread with the help of social media. It should be ensured that the money should reach directly from the one who raises money to the contributor. There should be documentation of details so that there is no misuse of the funds collected. Also, there should be laws to support the crowdfunding and entrepreneurship in India. The mindset of people should change and belief in private entities should be there too as they are not solely profit oriented. A pro-business environment is necessary to be established in India for crowdfunding to be successful. Nice write up. Lucid explanation. Thank you so much.